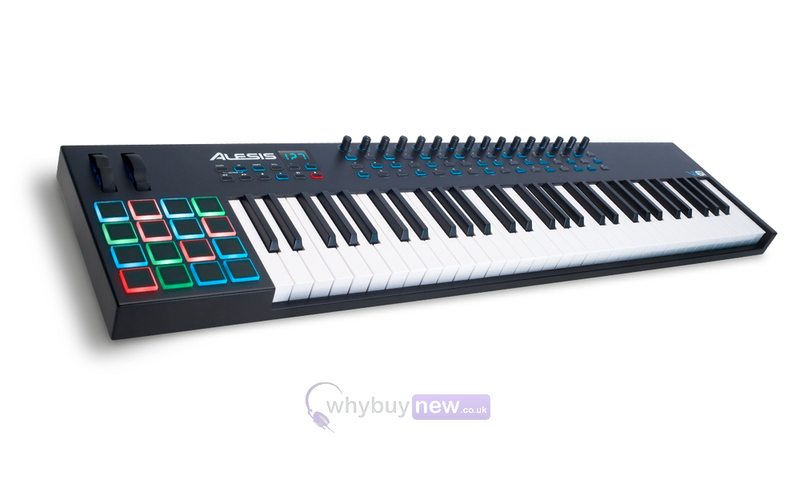 The VI61 has semi-weighted keys with after touch and 16 multi-colour illuminated pads. 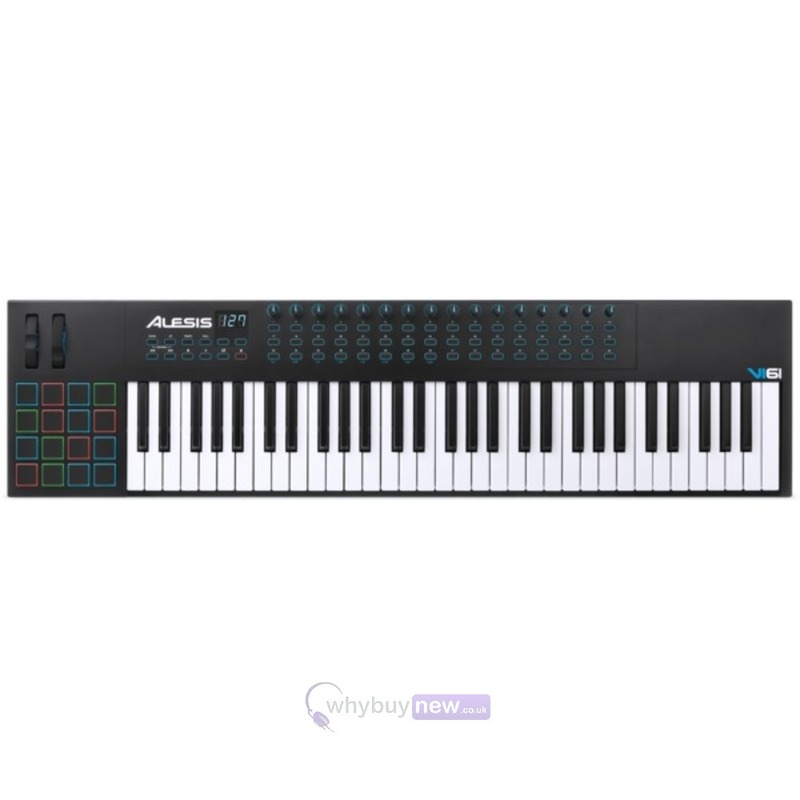 This layout provides intensive command over the clip trigger workflow of top DAW and compositional software. The internal clock offers drum roll, tempo, and sync capabilities. 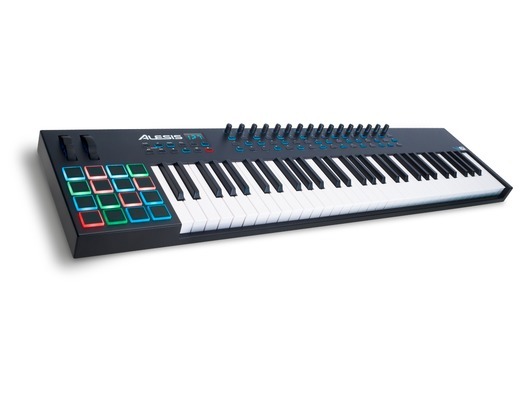 An optional power supply and a standard MIDI output allow for stand-alone use. 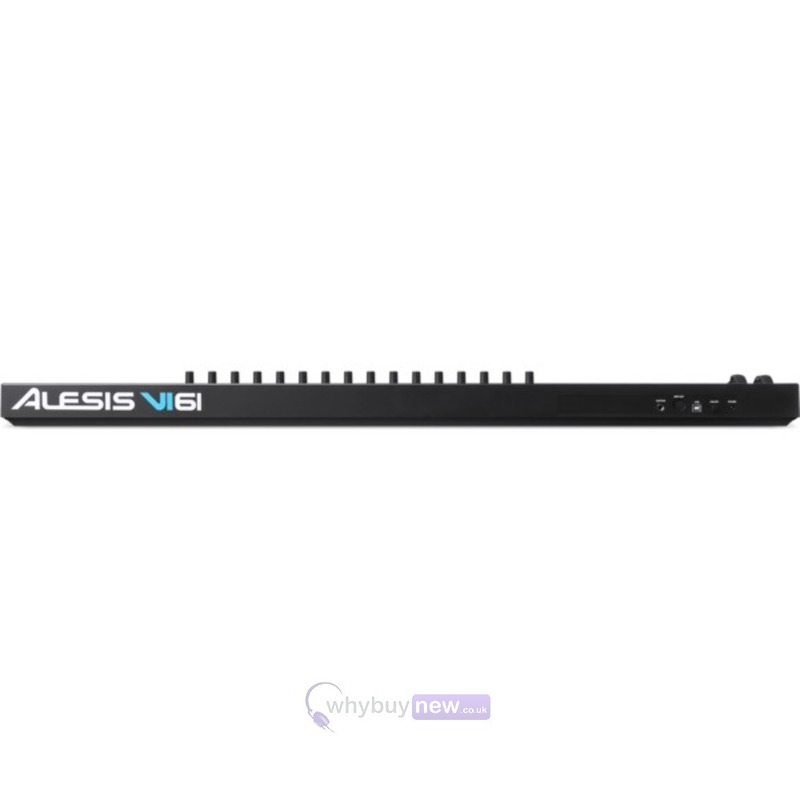 Here we have the Alesis VI61 in brand new condition and in B-Stock. The B-Stock versions would have been on display at a training evening or trade exhibition only and will come boxed 'as new' with all accessories and a 1-year warranty. 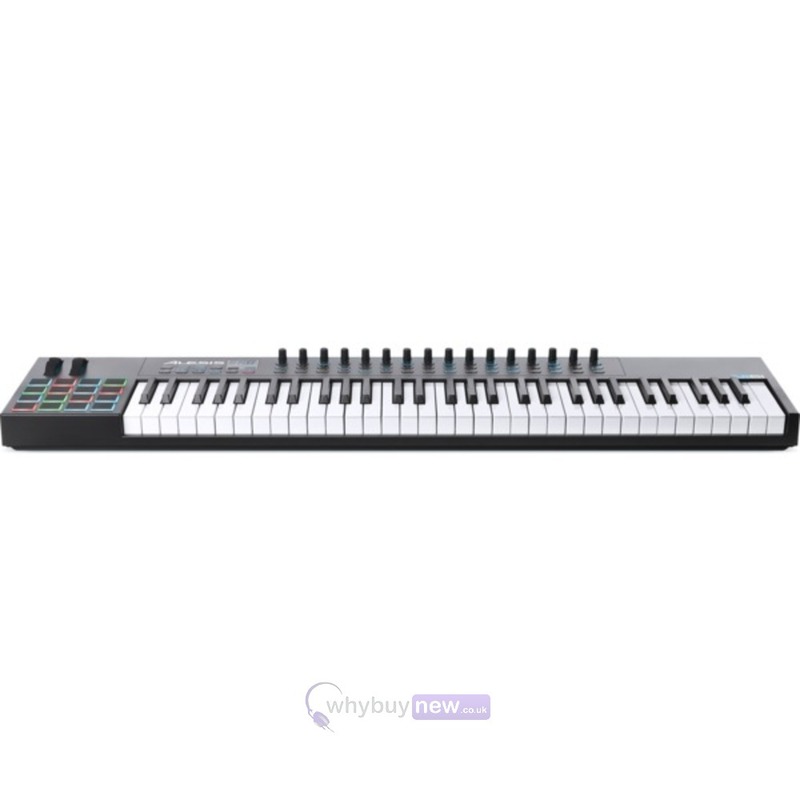 Buy this amazing VI61 with confidence with 100% satisfaction guaranteed or your money back!